Brother-and-sister team Heather and Christian Rankin are the brains behind Obladee, refreshing the downtown core with its Best of Food winning wine list, considerable by-the-glass options, cheese and charcuterie boards, a week-day lunch menu and an atmosphere perfect for socializing and unwinding. Obladee’s menus are constantly changing so drop by often to see what’s new to discover. 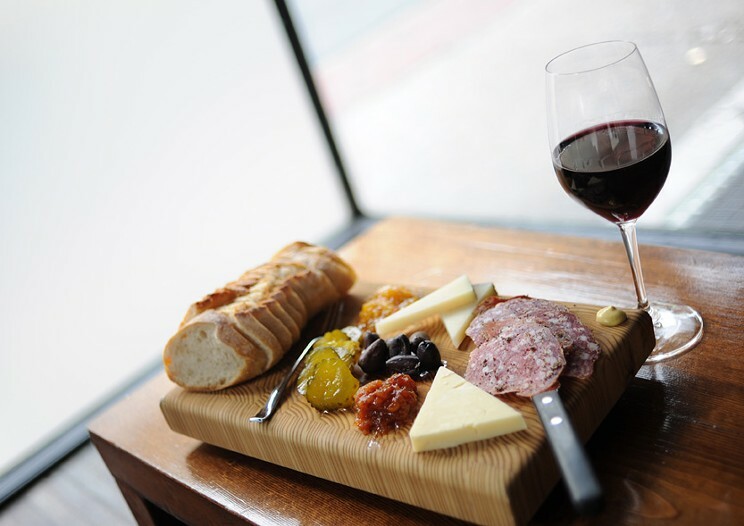 “We’re a casual, neighbourhood spot that is serious about wine and food but without the ‘seriousness’ that sometimes comes with that. People really enjoy themselves—which is what it’s all about,” says Heather. Wed., April 24, 8:30-11:30 p.m.
Want to learn about wine from certified experts? Class is in session with sommeliers Erin Beazley and Heather Rankin. The bar scene’s trustworthy wine experts weigh in on what you should be drinking right now. The best local vinos to try this fall, as suggested by some of Halifax’s connoisseurs. Using seasonal veggies from Elmridge Farms, this toasty salad’s a star on the new Obladee by Day menu—but you can make it at home, too. It's a CEÍLÍ! With Rankin McInnis!